A heavyweight cold weather jacket good for snowshoeing, ice fishing or winter hiking, the Alassian Featherless Jacket's skillful performance is accomplished by its state-of-the-art 3M™ Thinsulate™ Featherless loose-fill synthetic insulation. This revolutionary new insulation matches 700-power-fill down in warmth, but maintains better weather resistance. It's enduring warmth is fortified by the durable construction: The insulation fills baffles woven between two layers of fabric, which requires no stitches or thread. This method increases the fabric's overall durability, eliminates down escaping through seams and decreases cold spots from insulation shifting and clumping. 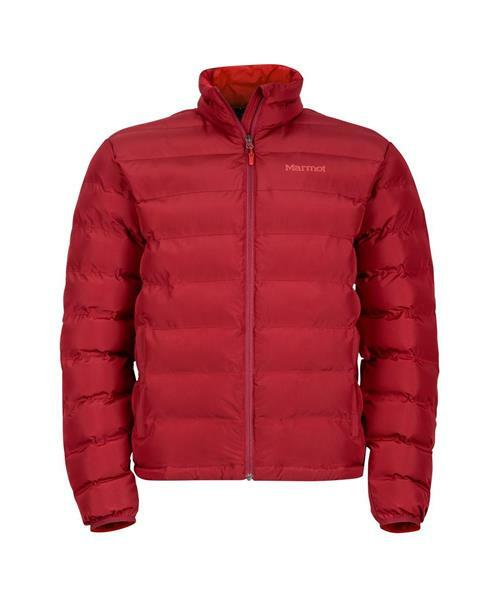 The result is a functional, free moving jacket with lasting warmth.